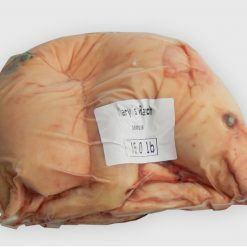 belongs to our tenderest meat product category. 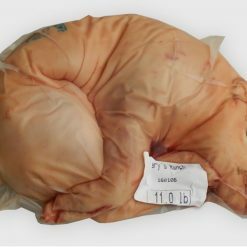 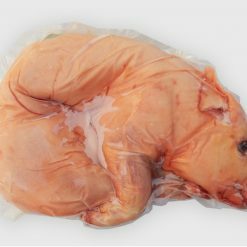 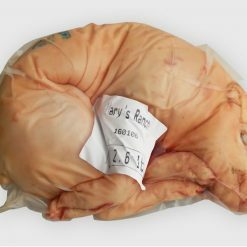 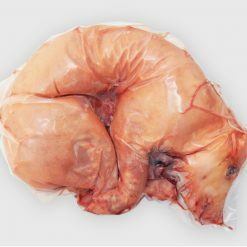 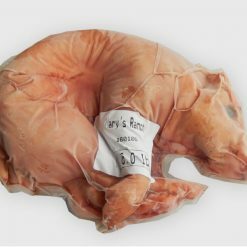 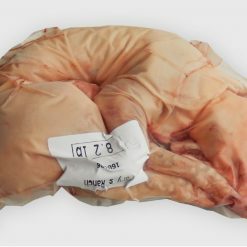 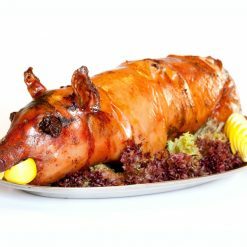 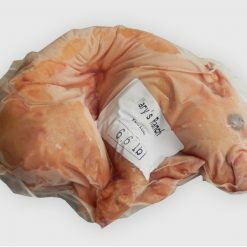 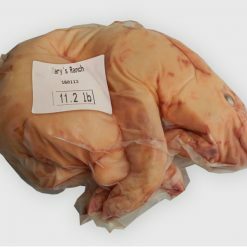 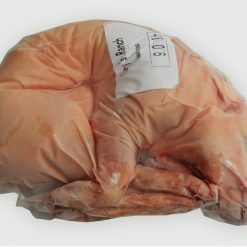 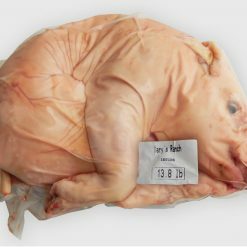 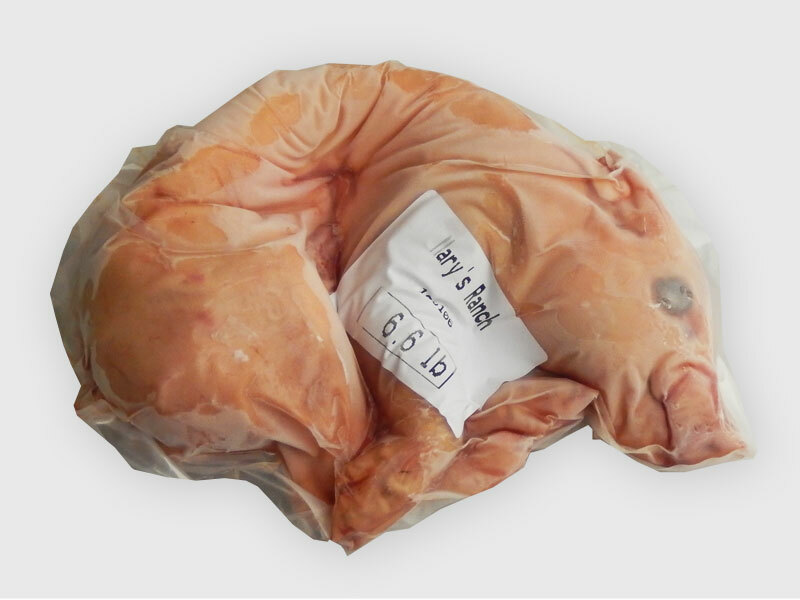 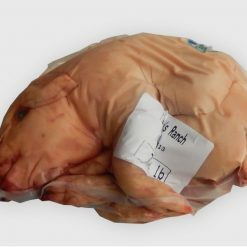 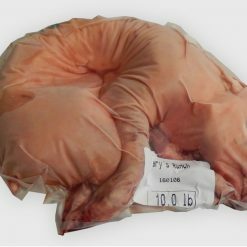 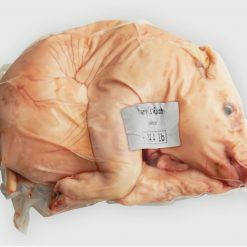 Our suckling pig meat is rich in collagen and very healthy meat because it is fed only with its mother’s milk. 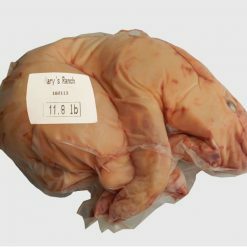 Boars and sows are fed with our special diet formula consisting of soy, corn, rice, and wheat, which makes our breed strong and healthy. 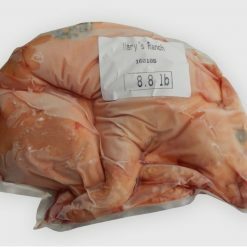 All our products have passed the USDA – FSIS Federal Inspection requirements to ensure they are safe, wholesome, and correctly labeled and packaged. 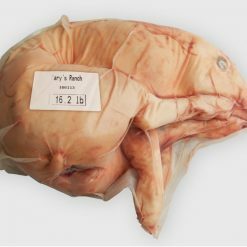 Copyright 2019 © AAA Pig Farms.